The Government has announced an £80m funding boost to support children with special educational needs and disabilities (SEND). The announcement follows the Government’s reforms of SEND support system, in the Children and Families Act 2014, and includes increased funding for councils and charities. 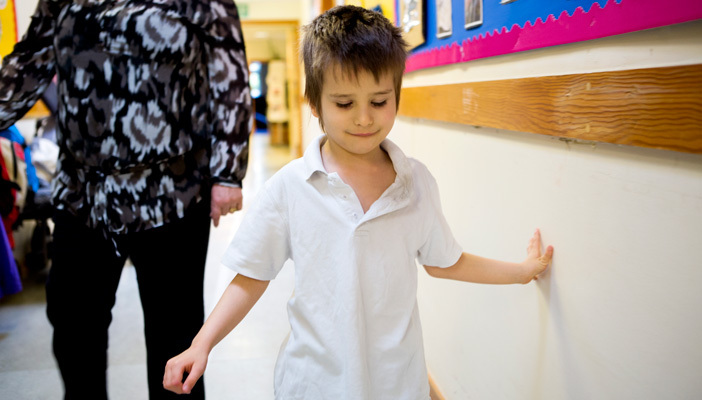 For the first time ever the needs of children with complex SEND are all set out in one education, health and care (EHC) plan. It also means that councils are legally required to take the views of families into account when deciding on what support to offer.